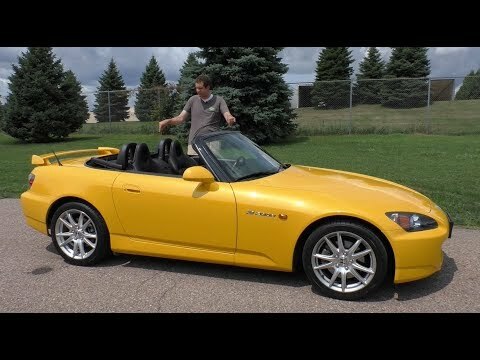 If you love the feeling of riding a motorcycle without a helmet, but your balance just isn't what it used to be, check out the S2000. Those looking for startlingly-quick performance and remarkable nimbleness, but with a Honda price tag and build quality, won't be disappointed. Middle seat problems in van. It is difficult to take the middle seat out. It is heavy and cumbersome. I have had to have my children help me lift it out and in.